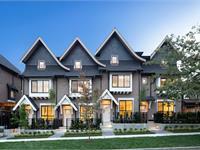 at 8123 Shaughnessy Street, Vancouver. The development was completed in 2018. 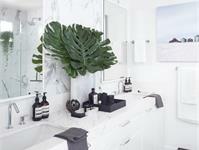 Sales for available units range in price from $1,890,000 to over $2,495,000. 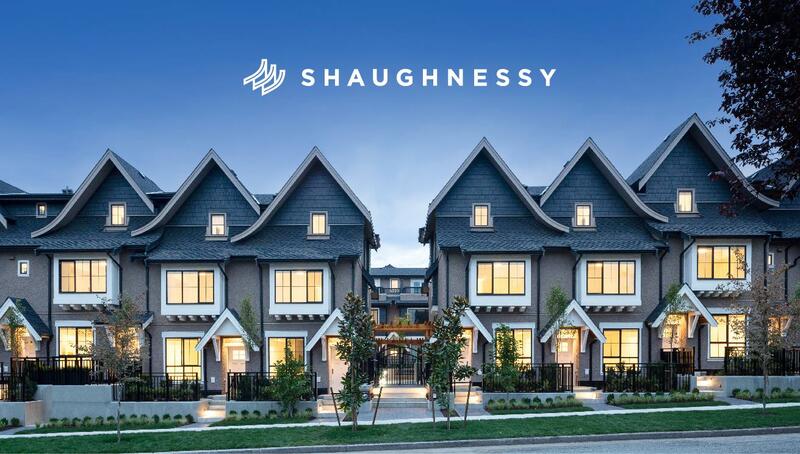 Shaughnessy Residences has a total of 15 units. Sizes range from 1666 to 2063 square feet. Designed by award-winning Formwerks Architectural, with contemporary interiors by Occupy Design. 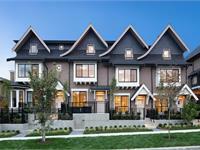 Close to Oakridge Mall, Sir Winston Churchill Secondary School, and YVR airport. 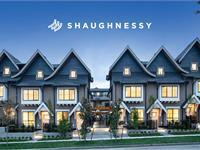 Your inquiry will be delivered to the Shaughnessy Residences sales team, who will send you more information about this development.